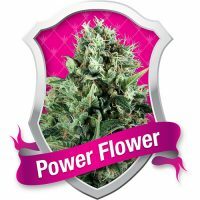 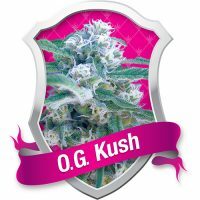 Royal Queen Seeds Dance World female Seeds produce a Short sized cannabis plant with a Medium (10-15%) THC content, Photoperiod genetics and a flowering time of 8 weeks. 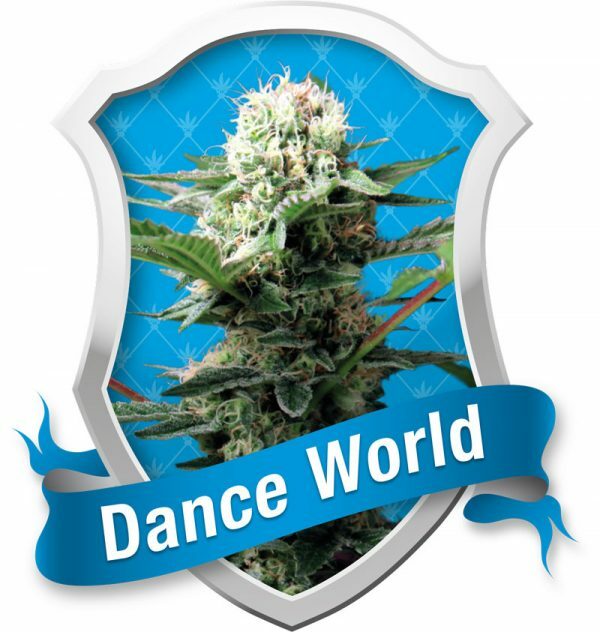 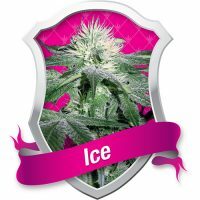 Dance World female Seeds has a genetic makeup of Mexican and Afghan crossed x medicinal strain Juanita la Lagrimosa and can produce yields of Indoor: 50 – 80 g/plant . 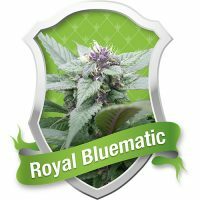 Buy Royal Queen Seeds Dance World female Seeds at the lowest price online now!